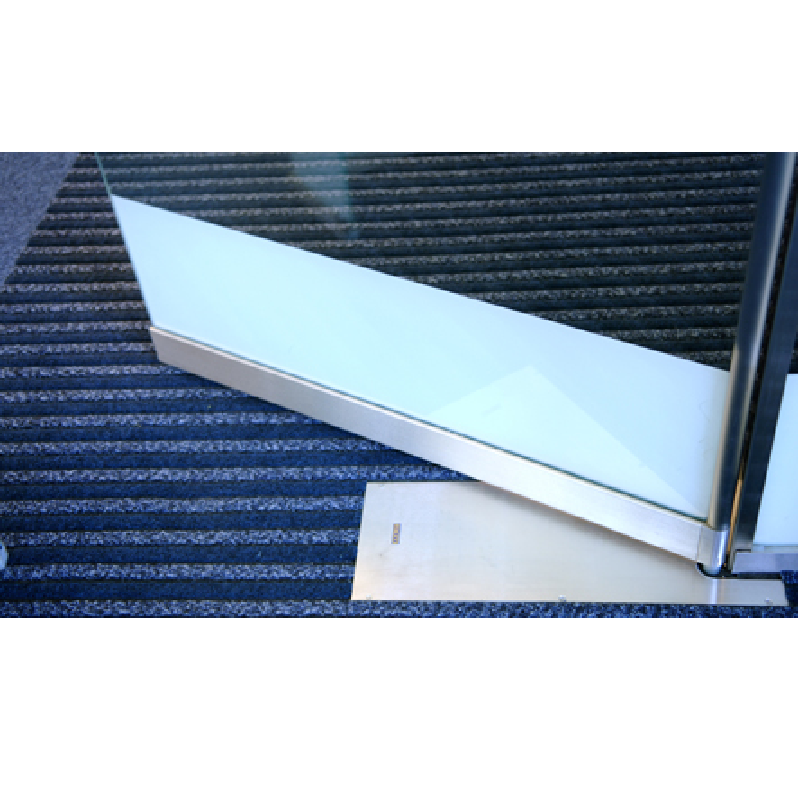 Automatic under floor door operator that allows for maximum transparency thus achieving architectural beauty with the highest degree of functionality. 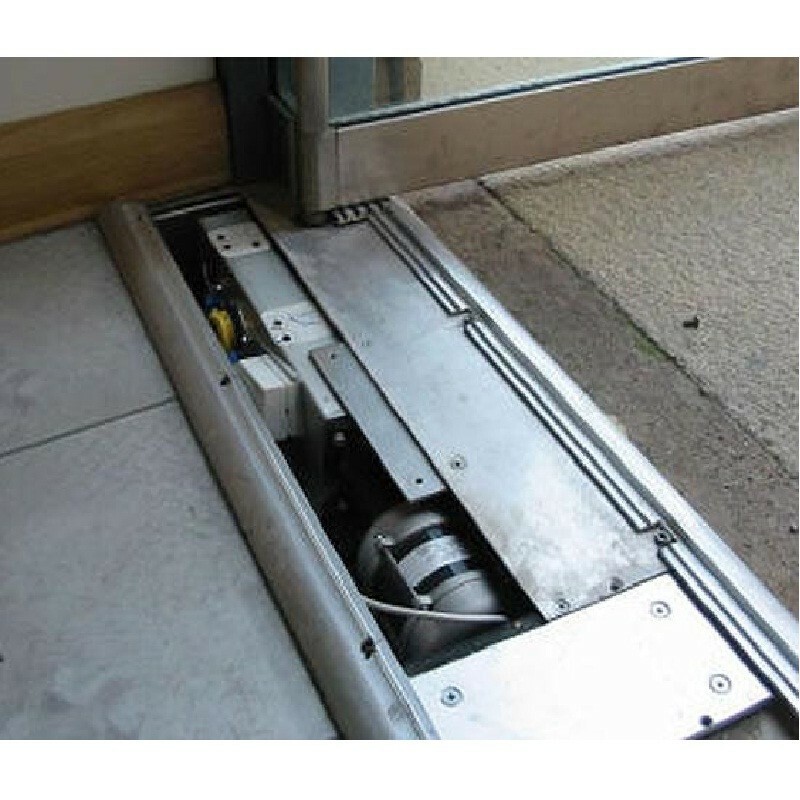 Developed from GEZE’s highly respected TSA 160 NT transom mounted unit the electro-hydraulic operator is housed within a sealed stainless steel enclosure mounted below finished floor level; incorporating an advanced direct drive for use with all designs of swing doors. Optically and acoustically unobtrusive the UFO’s technologically advanced motor is much quieter than traditional overhead operators and offers full adjustments of opening and closing forces, speed and latching. Compatible with most activation and safety devices and with the capability of integration with access control and building management systems the TSA 160 UFO meets the requirements of most swing door installation.